On an avenue lined with bakeries, antique shops, street singers, and delicious coffee stand three little-known gems of the literary world. Today we’re on Pacific Avenue, Santa Cruz. First stop: Bookshop Santa Cruz. Next up: The Literary Guillotine. Cool sign, right? Considering that Charles Dickens’ A Tale of Two Cities is one of my favorite books, I definitely stood there and snickered at it for a moment. 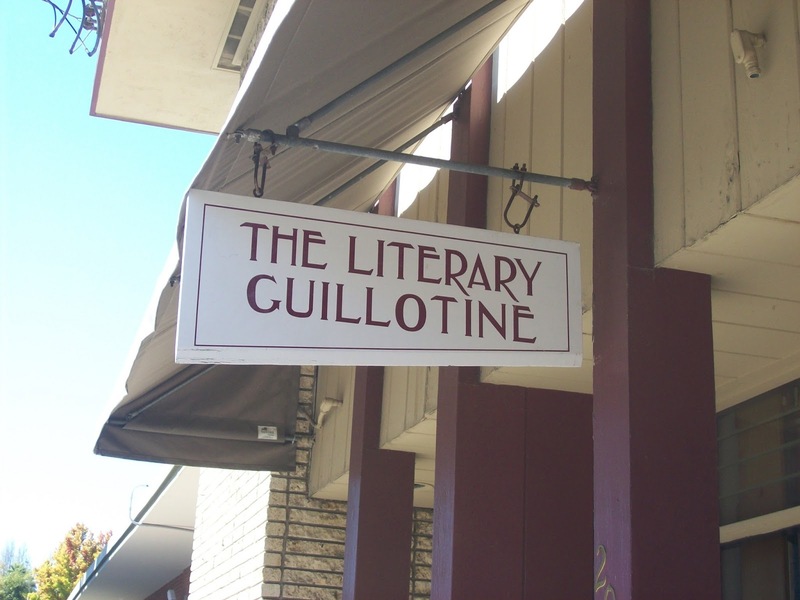 The Literary Guillotine isn’t located right on Pacific Avenue–it’s just off to the side, at 204 Locust Street (wonder if there’s any symbolism in that). There’s a cute little red wagon containing sale books just outside the door. Unfortunately, I thought the outside was a little cooler than the inside. Maybe I’d think differently if I were still in college–their selection is heavily academic, catering especially to UCSC students. Maybe my brain is getting soft, having been out of school for almost 2 years. Last, but not least: Logos Books and Records. Fun factoid: logos (λογοσ) means word or Word, one of my favorite words in Greek (see my blog subtitle). I’m not much of a music person, but Logos Books and Records definitely has a selection–along with a huge variety of paperbacks, hardbacks, bestsellers, and antiquarian books, which hold much more draw for me. 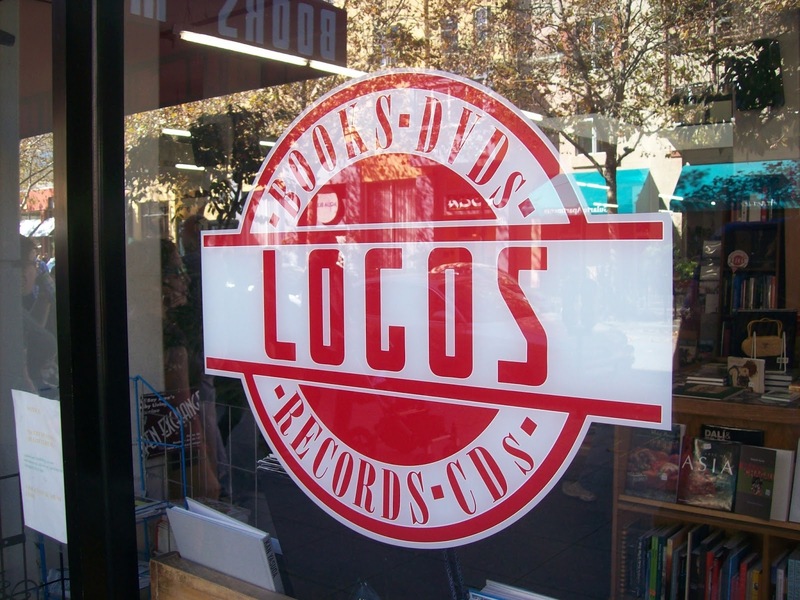 Over 40 years old, Logos claims to be the largest independent used books and music store on the central coast of California. On a previous occasion, I found a book on bookbinding here; this time, I bought a copy of Dorothy Wordsworth’s journals, cross-referenced with a selection of her brother William’s poems. After learning about Dorothy while visiting the Wordsworth’s home in England, I was thrilled to find some of her writings. Such “finds” are one of my favorite things about the used bookstore experience–I came out with something I wasn’t looking for, but that adds a welcome “friend” to my collection. Old, obscure, and only $5? Yes please. 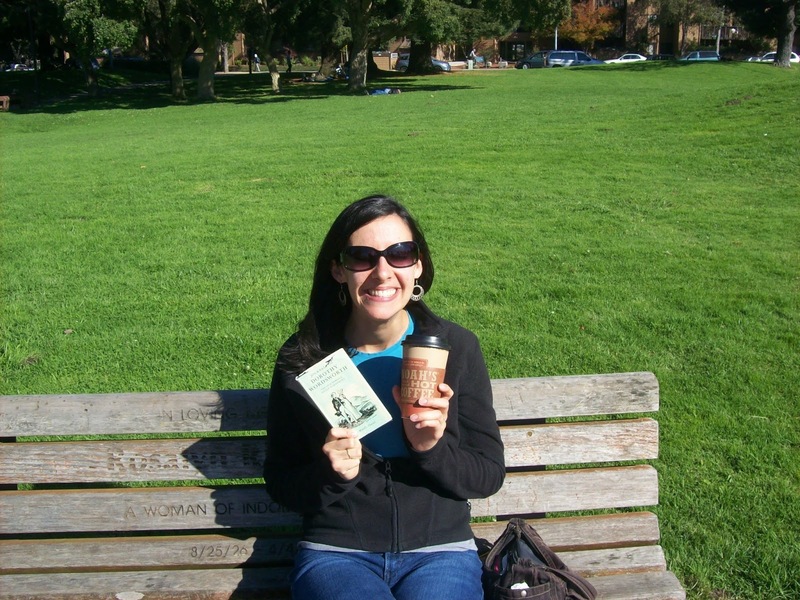 At a price like that, I can get coffee too…and enjoy both at San Lorenzo Park across the river. 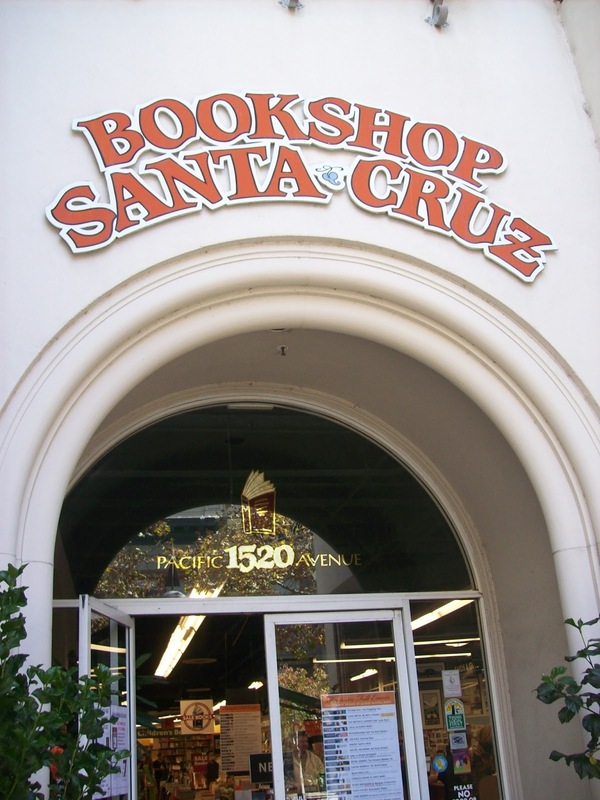 Have you been to any of the bookstores on Pacific Avenue? Have any reviews, trip stories, or extra information to share? I’d love to hear your comments! < Previous Why Independent Bookstores?